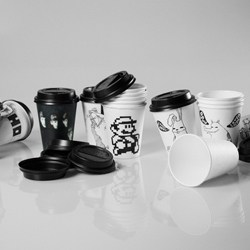 Mâché is designed by Matthias Ries Design Office. 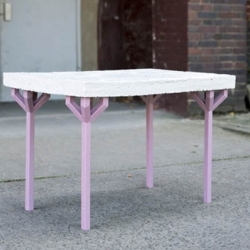 It is a unique table due to the material used for the table board. 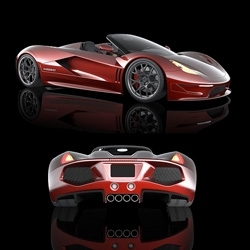 The 2000 hp, 300 mph Dagger GT's design objectives are to be the best-looking, fastest Supercar in the world. Manzoku: The Ghostly Bento to celebrate their 100th release. Inside squid-adorned edition of Horizon Line / Ghostly By Night, double-disc compilation; a micro-fibre Ghostly tie, featuring Dosa; and a pair of wooden Ghostly chopsticks. 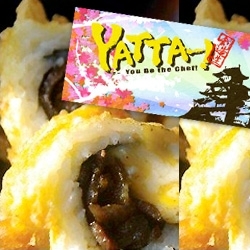 Yatta ~ The new LA food truck with Cheeseburger Sushi, Hawaiian BBQ + Pineapple Rolls, All-American Roll: a deep-fried gem with a core of beefsteak, pickle and melted cheese. 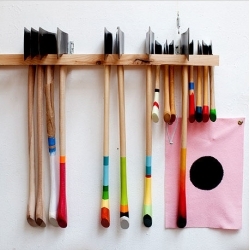 Pick colored sticks that represent ingredients to mix and match. TY KU - Glowing Sake Liqueur has yuzu, mangosteen, honeydew melon, ginseng, (superfruit) goji berry, green tea, Soju, and Sake. And LEDs light the bottle when lifted. 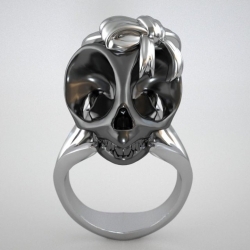 Mignon Faget's Gulf Coast Jewelry Collection raises awareness and funds for the Gulf of Mexico oil spill disaster. 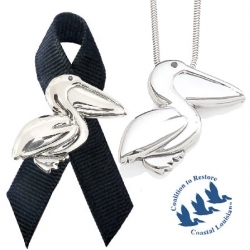 The proceeds benefit the Coalition to Restore Coastal Louisiana. 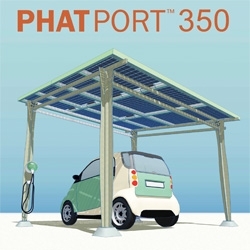 Phatport is a unique product of Phat Energy that utilize solar panels as the main feature. 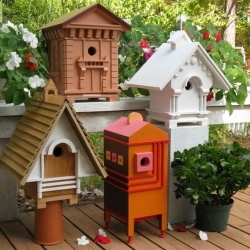 Phatport has several form, as a carport, a patio, or another forms. 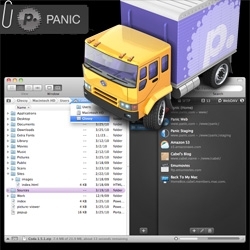 Panic Transmit 4 ~ my favorite FTP client for Mac OSX gets a slick major upgrade! Definitely eye-catching Salsa packaging for an unknown brand to establish credibility & distinguish itself from the rest. 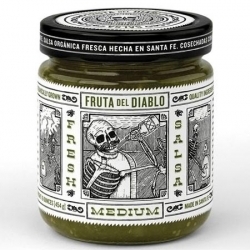 Designed by Moxie Sozo, the packaging hand-drawn illustration is inspired by Mexican artist Jose Guadalupe Posada. VIDEOMassive Attack's 'Saturday Come Slow' video- Amazing sound generated visuals recorded at Cambridge University's audio labs. 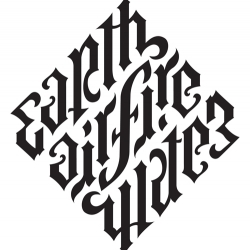 Ambigram master John Langdon explains the "Illuminati Diamond" process for Angels and Demons. 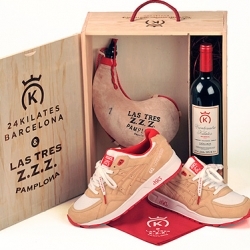 Asics worked with Barcelona based boutique 24 Kilates on a special sneaker pack - the outcome is simply beautiful, especially the packaging and gadgets that come along with the sneaker. 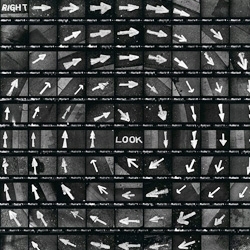 Martin Wilson's photograph compositions are painstakingly created frame by frame in a certain order on 35mm film. Not a single shot wasted and no Photoshop. 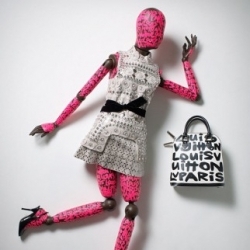 A celebration of Louis Vuitton by stylist Katie Grand and photographer David Hughes. 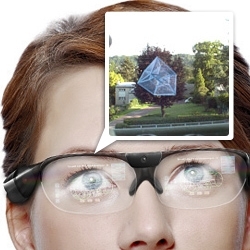 Getting closer to Augmented Reality as intended with Laster's 'Smart Vision' spectacles.Currently being tested in the real world. 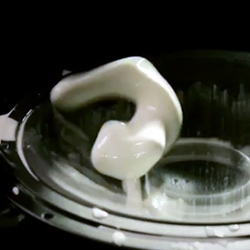 VIDEOCool indents created by Universal Everything's Matt Pyke and MTV WDS Milan. 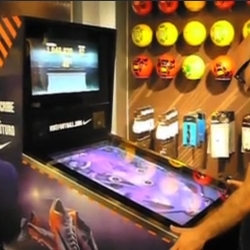 In Spain, Nike installed a digital pinball for the new campaign "Write the Future". 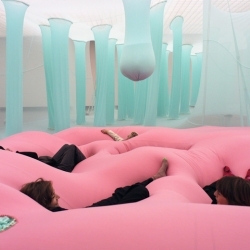 Ernesto Neto is considered one of the absolute leaders of Brazil's contemporary art scene. 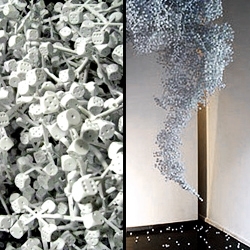 These great installations are at the Park Avenue Armory. 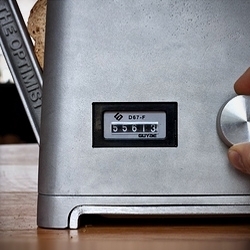 'The Optimist' cool cast iron toaster by RCA students designed to age gracefully/own it for life. 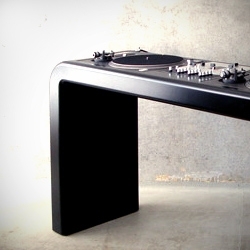 Slick set of high end DJ-desks by Berlin's Metrofarm Studio. 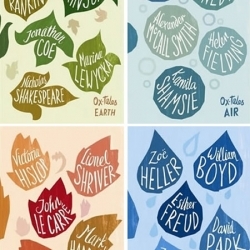 38 of the UK’s top authors have come together to create Ox-Tales, a four-book collection of short stories and extracts, with the book cover are designed based on the elements of Earth, Air, Fire & Water. 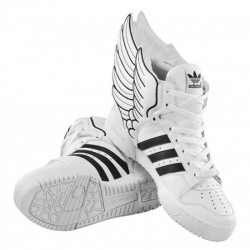 Beautiful design and concept by Jeremy Scott, for this new pair of Adidas Leather Wings 2.0. 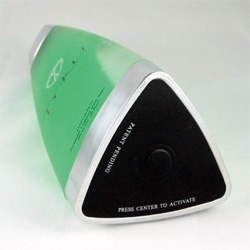 Wattson by DIY Kyoto is an award-winning way to help you save money and do some good for the environment. 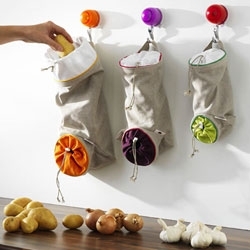 Brilliant, inexpensive design for potato, onion, and garlic storage from Orka. A glimpse into the magic that took place at the Wish Come True Festival during Luminato from June 10 to 20, 2010 in Toronto, Ontario. 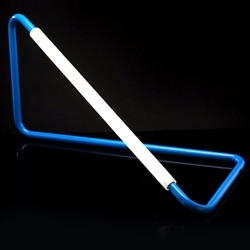 Naama Hofman's nice LED 001 desk lamp. 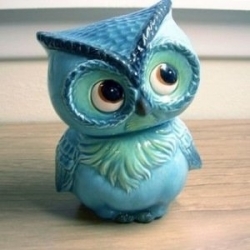 Place it on a table, lean against a wall, or even just hang it on a wall. 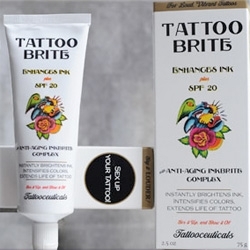 Available in any color. 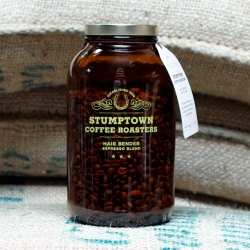 Wonderful, limited edition jars from Stumptown Coffee Roasters. 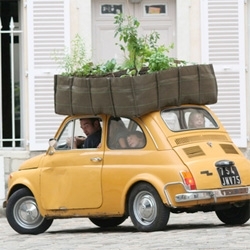 Designed by Duane Sorenson, founder and owner of Stumptown with the help of Jessie Whipple Vickery. Naço Architectures was chosen to give a new look and create a new draw to Bar Rouge: A dazzling gem-studded interior design by the French agency based in China with its structures carved from taut lines and sharp edges. 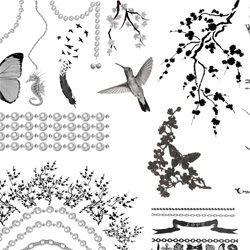 A luxurious, yet intriguingly edgy addition to the world of jewellery, 'Violet Darkling' is the alter ego of New Zealand born designer Louisa Richwhite and a clever combination of wit, imagination and sophistication. 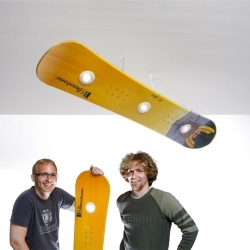 The original snowboard lamps! From Linus and Niklas Linder. Mounted with halogen bulbs, their Originals collection uses used boards, complete with scratches. 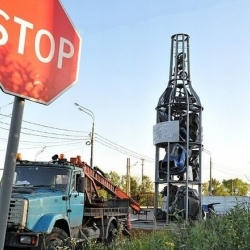 Bottle-shaped installation filled with junk autos to discourage drunk driving in Odintsovo, Russia. 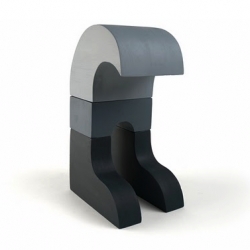 Commissioned by the Russian consulting agency Zavod collaborated and the Russian Union of Auto Insurers. 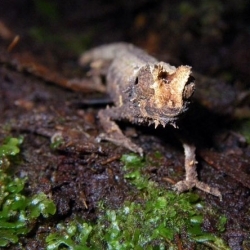 Christopher J. Raxworthy, a herpetologist with the American Museum of Natural History discovers some incredible creatures in Madagascar, like this Betsch’s dwarf chameleon. The NYtimes go inside Peter Buchanan-Smith's Tribeca Design Studio to discover the urban ax and other products and inspirations from the designer. 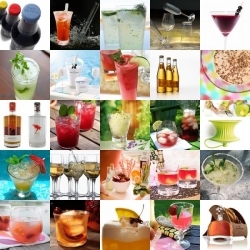 Nice article on the story of Best Made Co.
FEATUREDQuench your thirst for luscious drinks over at Liqurious. 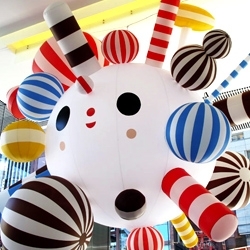 This week's roundup is as beautiful as it is delicious. 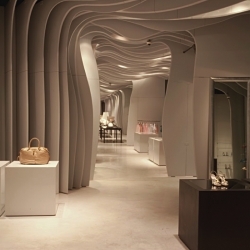 It isn’t just the clothing that’s a piece of art in this boutique- the Runway boutique in Ho Chi Minh City designed by CLS Architetti is dedicated solely to LUXURY and this interior almost puts the clothing itself to shame. 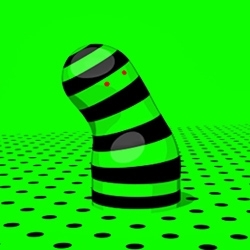 In addition to running HungerGatherer, NY designer Todd St. John has some really amazing experimental & non-commercial work on his personal site. 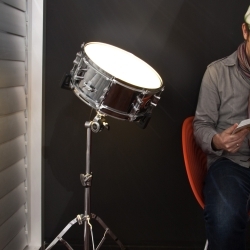 Sound Activated Drum Light by 326. Where music meets function. Utilising the classic lines of drum stand and snare. 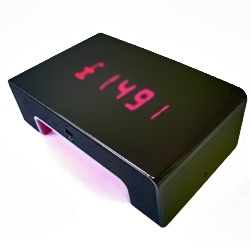 One tap of the drum activates a set of LED lights within the snare and one further tap turns them off. A rhizome is a kind of root stalk. 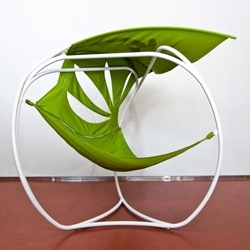 The Rhizome chair by Pratt students FI Outdoor, a division of Fabric Images, Inc. and T.E.N.T — Katherine Kania, Michael Dalotowski, Isobel Herbold, and Dave Irwin, Mark Parsons and Dragana Zoric. 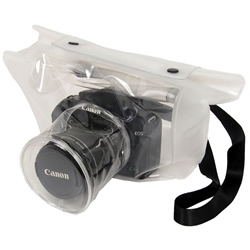 This Transparent DSLR Camera bag let you take pictures in the rainy day, comes from Japan. This bathroom design is the design of Duravit AG, Hornberg. This bathroom is equipped with facilities such as Spa and ac.